Absolute MUST SEE! All new interior. 3 bedroom, 2 bath home. 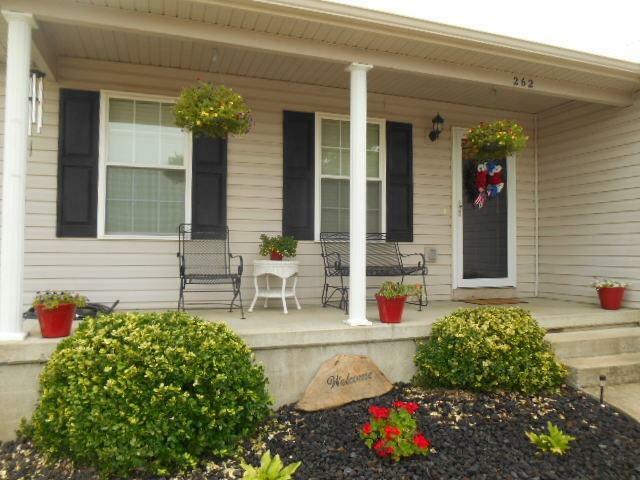 This sweet home has been completely remodeled and is in pristine condition. Beautifully decorated. Huge open kitchen, dining room. Dark wood cabinets with backslash and includes stainless look appliances. Enjoy the spacious master bedroom with en suite bath, the shower area is separate from the vanity area. There you will have a walk in closet. The laminate hardwood flooring is a medium brown color. From the dining room you have a double glass door that leads to the 12 x 30 deck. There is a bonus room including a side door entrance that will be great home office, drop zone, or storage. Then you have a separate laundry room. A storage building to convey with property. Call today for your special viewing of this outstanding home.